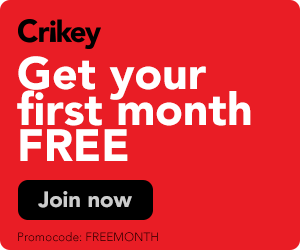 EMILY's List Australia's Tanja Kovac dismisses Mark Latham's "tired rhetoric" and says changes for future women's leadership must be fought for by political feminists now. As a member of the Australian Labor Party, it’s been sad watching Mark Latham’s descent from Labor Light on the Hill -- the thoughtful third way reformer and inheritor of the Whitlam legacy -- as he turned into a buffoon for hire. 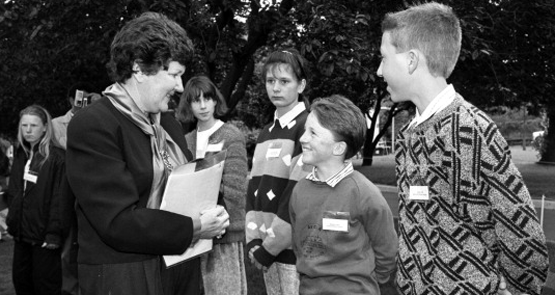 Former Victorian Labor MP Mary Delahunty remembers the trail-blazing, former Victorian premier Joan Kirner. The Victorian branch of the ALP is still falling behind the national target when it comes to female representation, but with fewer men being elected this time around, gains are being made. The campaign to discredit Tony Abbott in the eyes of women will continue, after what Labor insiders say was a bungled attempt to rally the female vote around Julia Gillard. The Labor Party has an official policy of preselecting women for 40% of "safe" seats. But as Shaun Ewart discovers, the reality is not matching up. Is Labor so on the nose right now, that no-one can acknowledge what a remarkable job the ALP has done supporting women? 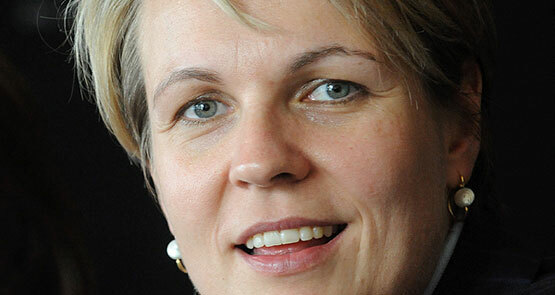 asks "faceless woman of the ALP" Tanja Kovac, National Co-ordinator of EMILY’s List Australia.